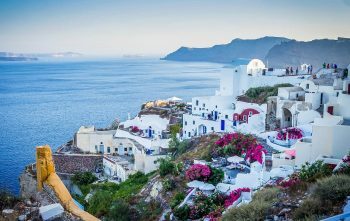 Greece is among the 10 most best-selling destinations of Russian travelers that are planning a trip abroad this autumn. 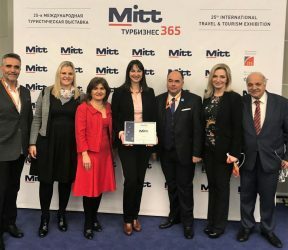 On Wednesday March 14th, Greece was honored as the top destination with the best beaches in Europe, by ITE Group, the organizer of the Moscow International Travel and Tourism Exhibition (MITT) 2018 Moscow. 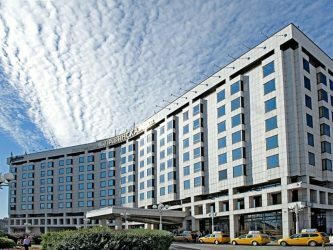 This week Moscow hotel “Radisson Slavyanskaya” held an event for the travel agencies and the media, and organized a new office for the promotion of tourism in Tokyo, for Russia under the motto “In Tokyo. A Meeting of Old and New. 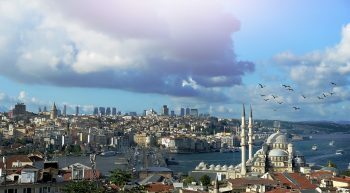 A recent travel agreement between Russia and Egypt has refocused attention on the Turkey tourism. Turkey expects five million plus Russians this season. 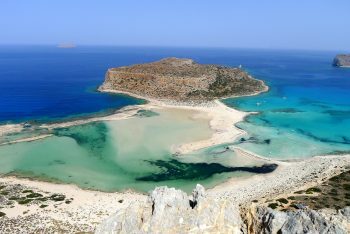 The government of Greece has approved for 2017 a simplified visa regime for Russians arriving by ferry from Turkey to the Greek Islands of the Aegean (Rhodes, KOs, Lesbos, etc.). Dimitris Haitidis, the head of the Greek TEZ Tour, citing a source familiar with the situation. 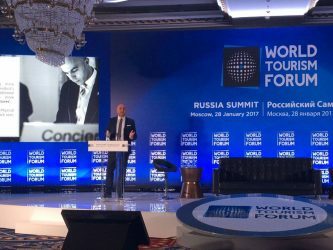 In Moscow last weekend the World Tourism Forum at the Ritz-Carlton brought together professionals of the tourism industry of Turkey, Russia and other countries, along with investors and government representatives. The big topic of discussion was Russian-Turkish tourism for the coming season, along with expectations of professionals in the industry. In news from Russia’s tour operators, early sales of tours in Russia and abroad for the summer of 2017 are now underway. With maximum discounts of up to 50%, the Association of Tour Operators Russia (ATOR) announcement promises a sparkling year for recipients of touring Russians. According to the press service of the Association of Tour Operators of Russia (ATOR), Spain has become the most popular destination for Russian travelers. Outbound Russian tourist flows are rebounding, especially for vacation packages. Tour operators note that most Russians vacationers prefer economizing on excursions. 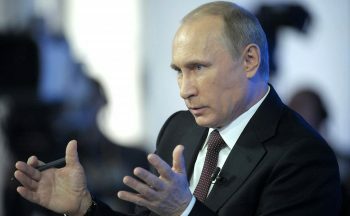 Russian President Vladimir Putin addressed last week the situation with regard to Russian tourists once again visiting Egyptian and Turkish resorts. Mr. Putin spoke in an annual Q&A session before the Russian people, saying no good solution has been found for ensuring security of Russian tourists in Egypt. 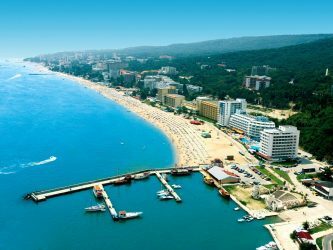 According to TUI Russia, Bulgaria may soon be the chosen destinations of Russian tourists intent on vacations this coming Summer. 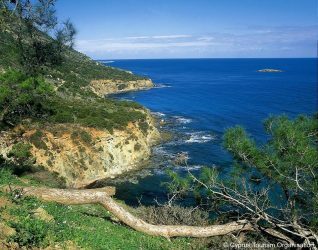 Travel Russian News reported o Friday, Bulgaria having garnered some 60% of early bookings by tourists so far. 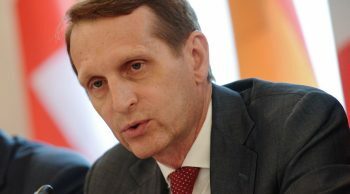 Last week the Chairman of the Russian state Duma, Sergei Naryshkin announced the imminent return of touristic flows from Russia to Egypt soon. Since the tragic downing of the A321 airliner outbound from Sharm El Sheikh in October, 2015, popular Egyptian destinations saw virtually no visits from Russians. 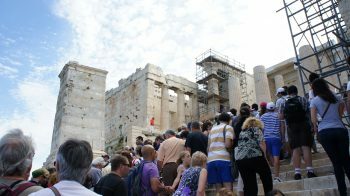 For the Greece tourism sector sanctions against Russia may have already spoiled the end of an otherwise record summer touristic season. 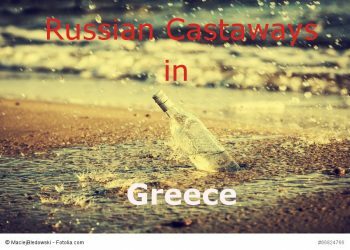 At least this is partially true for customers of one of Russia’s largest Greek focused tourism agencies, Labirint. The company, the third to fail in Russia ins the last few months, has put Russian travelers at a disadvantage even though officials say current trips are secure. The economies of the EU versus Russia Crimea situation extend farther afield than some visa denials and wanton sanctions against the Russian Federation. 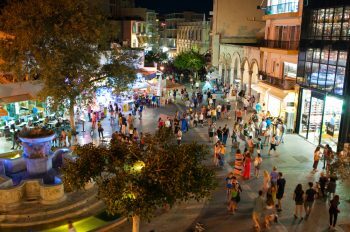 With regional tourism massively affected by Russian tourists rubles, how can the EU further a NATO agenda and not hurt places like Spain, Italy, Greece, and Cyprus? Hungary is now high on the list of must-see destinations for Russian tourists, with the number of arrivals in that country rising by more than 30% during the last year. 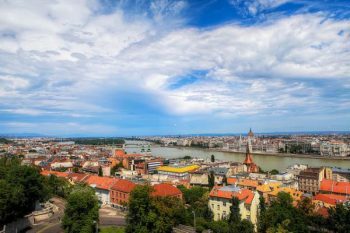 As expected, the capital city Budapest remains the most popular destination in the country.